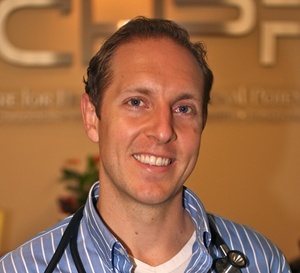 Join us on Wednesday November 11th with Dr. Jonathan Beatty my naturopathic doctor. Are you concerned about the H1N1 virus? During this hour-long interview we will talk to Dr. Beatty about what you need to know about this flu season. We will discuss prevention, immunization, how to recognize the symptoms, and how to know the risks. Dr. Beatty will give us a naturopathic point of view on what we need to know this flu season.